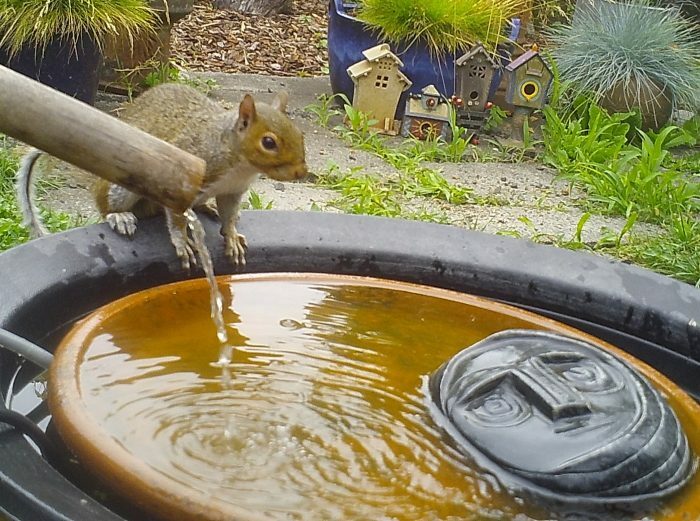 Nibbles was one of the few Foggy Bottom Resort and Spa squirrels born with a condition called scrawny tail. Daily he would ask the Face of Everyman if he could see any change; any enhancement. The venerable sage couldn’t lie; but deflected the question by saying that he had diverted vast sums to stem cell research and DNA splicing. Surely a handsome tail was in the offing.